Every start of spring sees the exciting and educational book reading day come to schools and families across the nation, and we have some wonderful World Book Day Party Supplies and fancy dress costumes to mark this special day! Choose from timeless children’s play outfits from popular literature like Alice In Wonderland, Harry Potter, Snow White, The BFG, Charlie & The Chocolate Factory, Mary Poppins and lots more! You’ll really stand out in class with this superb range of fancy dress from children’s books. One of our favourite events of the year, this enriching occasion is the perfect immersive mix of fun and education that children across the country absolutely adore. Share in the fun with the whole family with these children’s classics! 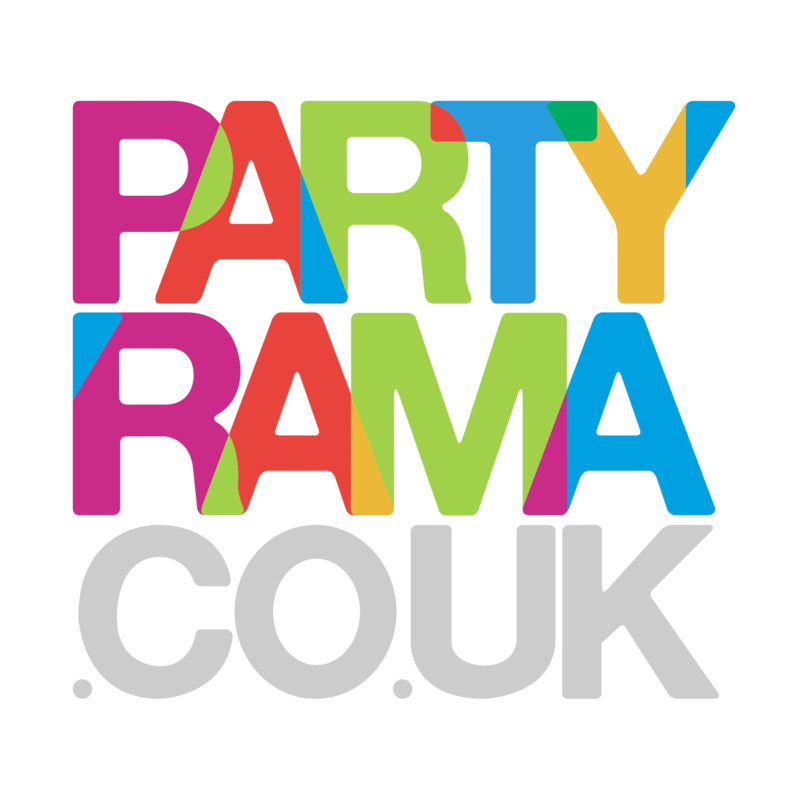 With free delivery on orders over £50, next day and weekend delivery options available and lowest prices on the web, bring the magic of the written word to your day with World Book Day party supplies and costumes from Partyrama.